Been using this for psoriasis. Not done much for my psoriasis but is very gentle on my skin. The only soap i will ever use. 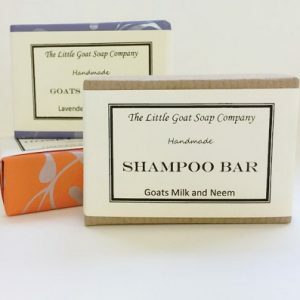 Have been using these soaps for some years now, and thoroughly recommend them. They make such a difference to your skin. 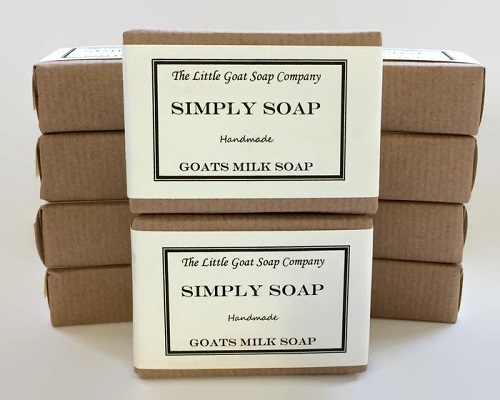 I’ve tried other natural soaps also, but they do not come near the ‘Goat’s Soap’, so will always stick to this one. My only wish is that the company would make a soap with just sweet orange – my favourite; I would buy it all the time.